Britain's main opposition Labour Party would require large companies to reserve at least one third of the seats on their boards for workers, party leader Jeremy Corbyn said on Sunday. Labour said in a statement that the current corporate governance structure which gives priority to shareholder interests over others was feeding a short-term corporate culture and holding back economic growth. "In workplaces across the country, working hours have got longer, productivity has nosedived, pay has fallen and insecurity has risen," Corbyn said in a statement on the first day of Labour's annual conference. "Businesses have been allowed to get away with such exploitative practices because the balance of power has shifted against workers. That has allowed a reckless corporate culture to fester which is damaging Britain's economy." When she came to power after the 2016 Brexit vote, Conservative Prime Minister Theresa May pledged to tackle what she called the "unacceptable face" of capitalism, including by putting workers on boards, but her initial proposals were watered down. "Labour will turn the tide and give workers more control and a real say at work. 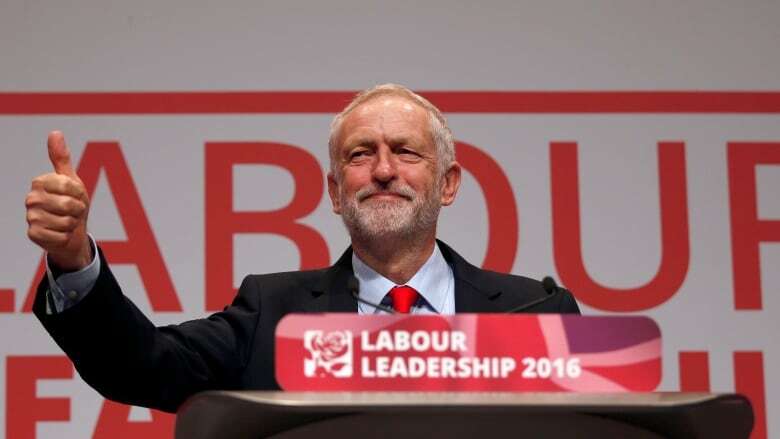 By ensuring businesses reserve a third of board seats for workers, we'll help transform our broken economic model," said Corbyn, who has shifted Labour towards the hard left since being elected party chief in 2015. On Saturday, Corbyn said his party would challenge May on any Brexit deal she can strike with Brussels, and called for a national election if the deal fell short. Labour would move to nationalize key industries as a priority if it took office, its finance spokesman John McDonnell, an orthodox socialist, said ahead of the conference.